How many times have you wanted to share you internet balance with your friends or family? Could not do that? Well, if you are an Airtel User, there is a good news for you. 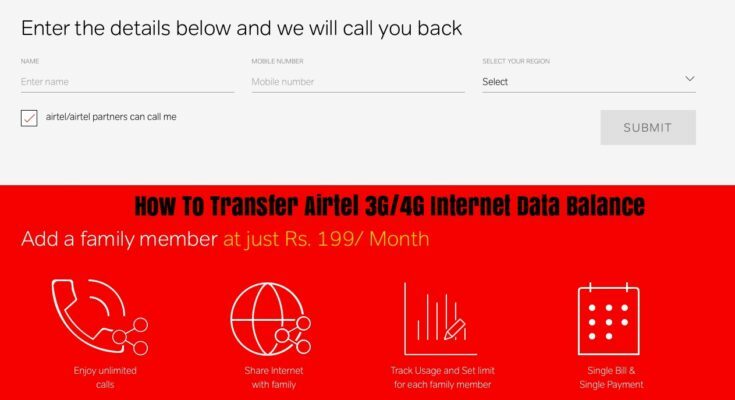 Airtel now makes sharing your data with other numbers easy with the all-new net balance transfer service, Airtel Easy Share. Now, the users can easily transfer those extra data to anyone around. 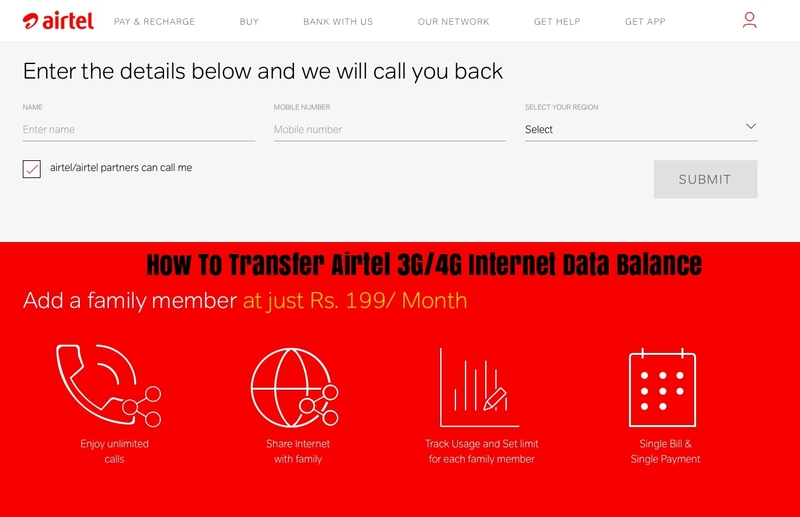 However, you need to make sure both the numbers should be using the Airtel network. Are you an Airtel user? 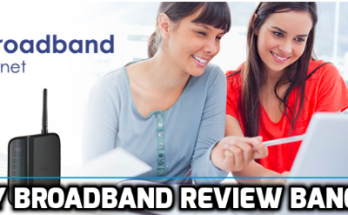 Eager to know how to transfer you data with your family and friends? Well, you can do this in three ways, two online, and one offline. If you want to do it online, you can either visit the official page of Airtel Internet Data Share or just download the My Airtel App on you android or IOS device. However, if you prefer offline ways, you can do it by sending some simple messages. We will tell you how. After entering the OTP, you will find an option to add the members with whom you want to share your data. Add the members, you can add maximum of 4 members. You first need to download the My Airtel App. Signing up with your Airtel number and verifying with an OTP will be you next step. Now you need to visit the Family Share option from the app. Now select the person you want to share your data with and share the data. You will receive a full instruction message on your mobile number. After adding the mobile number, the mobile numbers in the list is confirm. When the numbers are confirmed, you are free to use your data balance. All you need to do is enable data on the shared number and use the data. All the ways listed above have the same terms and conditions applied. Airtel allows you to share your data balance with other Airtel users only. So you need to make sure that both you and your family member or friend to whom you are transferring the data use Airtel. You can add a maximum of 4 members on your family member list. Well, you can’t have everything unlimited, right? Airtel allows you to share your data with maximum 4 members. When you share data, you will receive warning alerts from time to time when the data balance reaches thresholds of 100 MB, 50 MB, 10 MB, and 0 MB. All the listed family members will receive these message alerts. Airtel does not allow transferring data if you have an unlimited data pack and want to share it for others. All you can do is activate one small internet pack other than the unlimited one, and transfer the small internet pack to the other number. 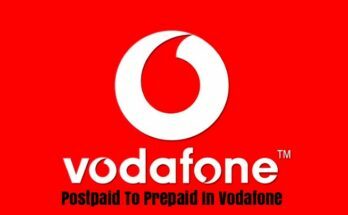 Apart from being India’s fastest and widest 4G network, Airtel offers you many other facilities, which are highly beneficial for its users like handset damage protection and net balance transfer service. 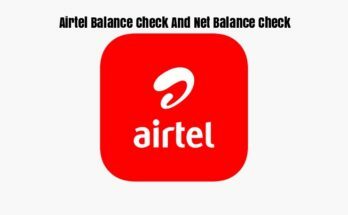 Airtel Easy Share, the net balance transfer service, is a great service offered by Airtel for its users. This facility is very useful to the users during the time of emergencies.